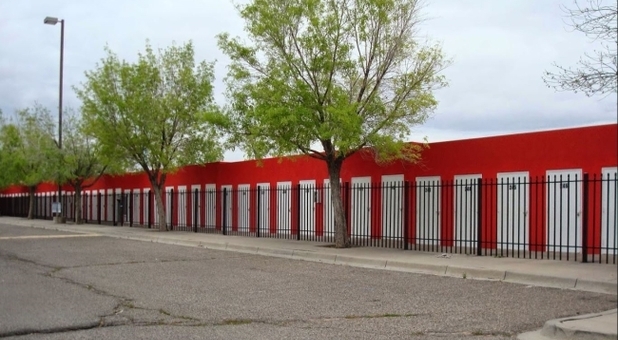 If you’re a resident of Corrales, Rio Rancho, or Albuquerque, NM, we have the solution to your storage needs. 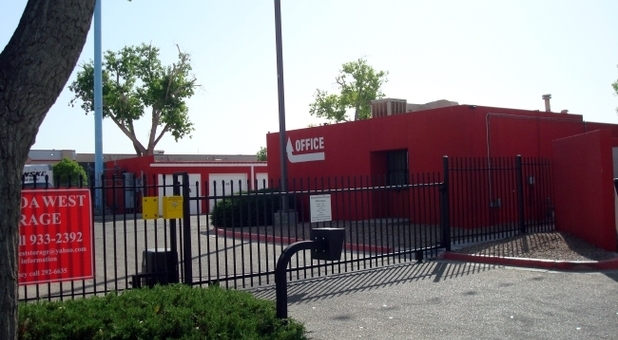 Located on Coors Boulevard behind the Lowe’s, we are an authorized Penske Truck Rental facility. Everything you need to store your belongings is in one convenient location! Our drive-up access makes the renting experience even easier. You can park your vehicle right in front of your unit, unload, and be on your way. Simple as that! 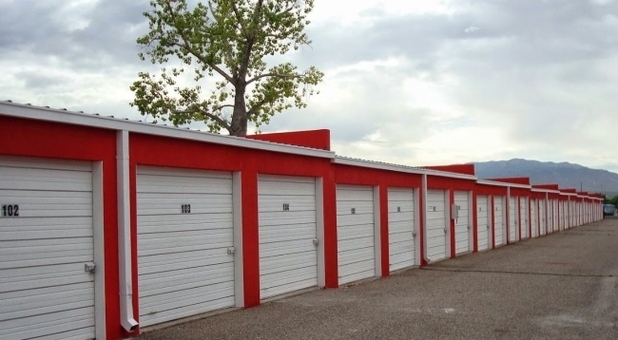 In addition to providing an easy and convenient self storage experience, we also make it safe. Our facility has the necessary security features to keep your belongings secure. 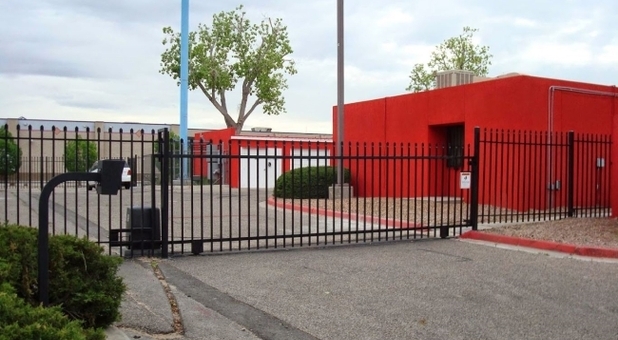 The property has a gated entry, perimeter fencing, and surveillance cameras. Our resident manager also keeps an eye on everything. 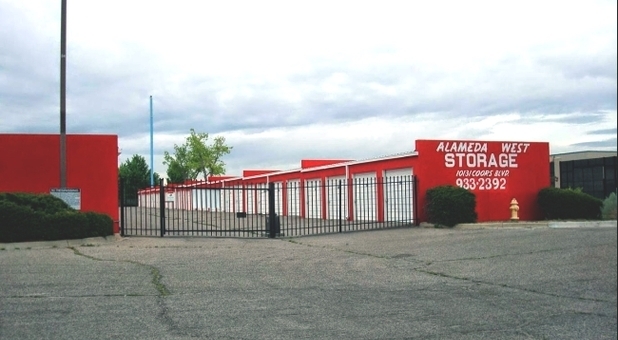 If you have any questions about using Alameda West Storage, contact us today. One of our staff members will be happy to help!